Home Events Koo Ntakra’s ‘Akuaba Concert Tour’ goes to Akosombo, 18th July. Koo Ntakra’s ‘Akuaba Concert Tour’ goes to Akosombo, 18th July. After successful shut downs in Swedru,Winneba and Kasoa, the Akuaba Concert tour makes another stop inside the ‘Dam City’ of Akosombo this weekend, 18th July 2015. Koo Ntakra and his team, KN Records together with Akosombo based event group ‘Damcity Empire’ will stage what will be the young artist’s first ever visit to the city of Ghana’s electrical energy and the fourth destination of his album tour, which started earlier in May this year. The MTN Hit maker who is using this tour to promote his debut album and his brand to new audience countrywide will be join on stage by colleagues, Phrame, Empra Amslin, King Malbro whom he has collaborated with on different songs. 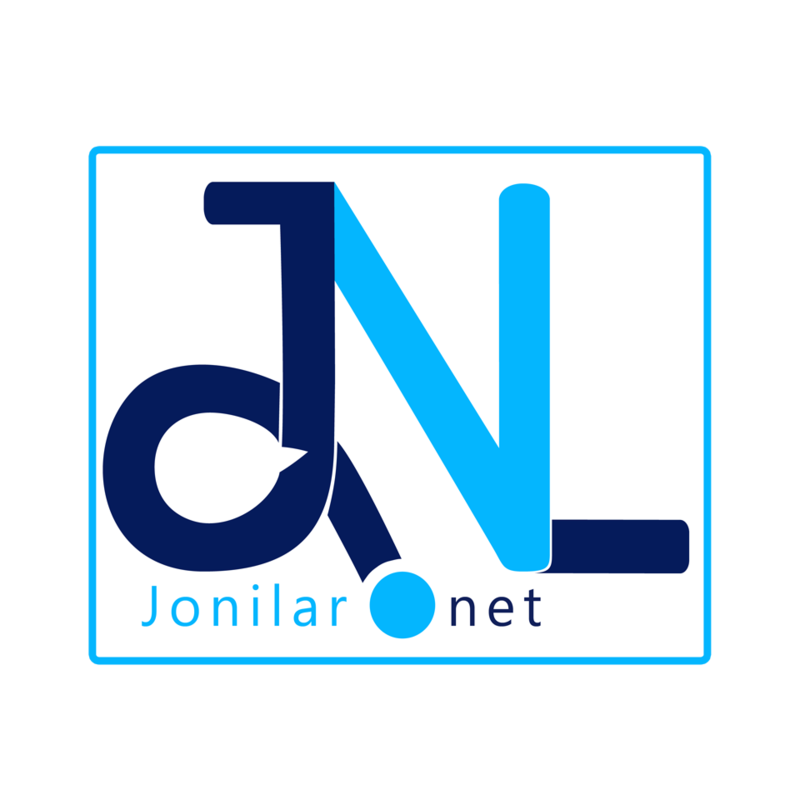 Other artist expected to perform on the day includes Aurelia Republic signed Hiplife performing artiste,Fiamor, Ahaben, PhynoMarble and many others. 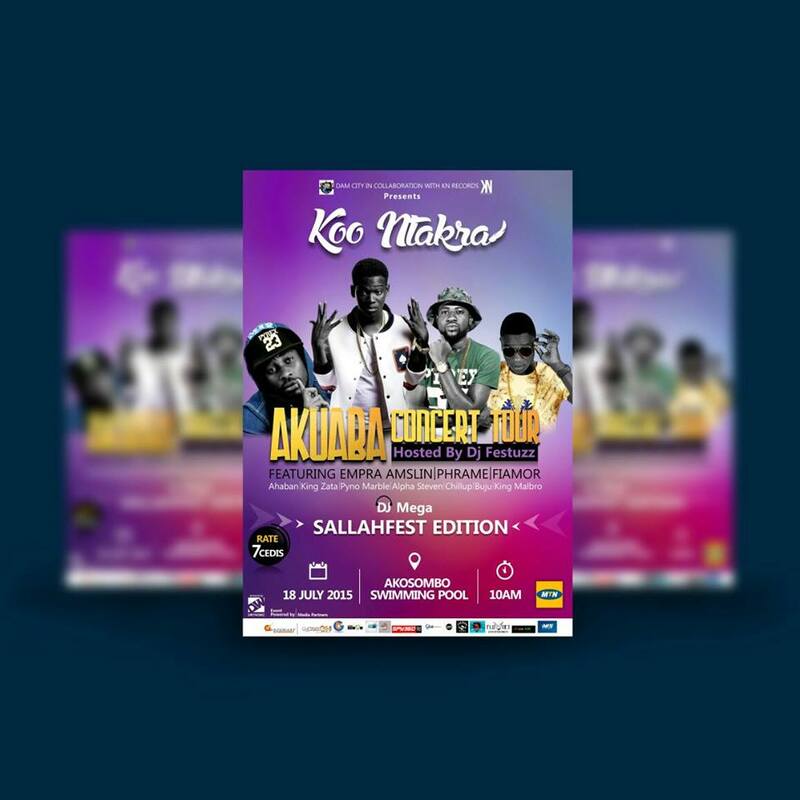 The Akosombo edition of the ‘Akuaba Concert Tour’ is specifically schedule to celebrate this year’s Ramadan festival with his Muslim fans hence the ‘Sallah fest’ edition. Meanwhile the management of the artist has hinted, the Akosombo trip will end the first phase of the tour to make way for a busy July/August for the artist which will see him release a couple of new song, as well as work on videos to be released in the coming months. The second phase of the ‘Akuaba Concert Tour’ will start from September, as the team prepare for the grand concert to be staged later in October to wrap it off.